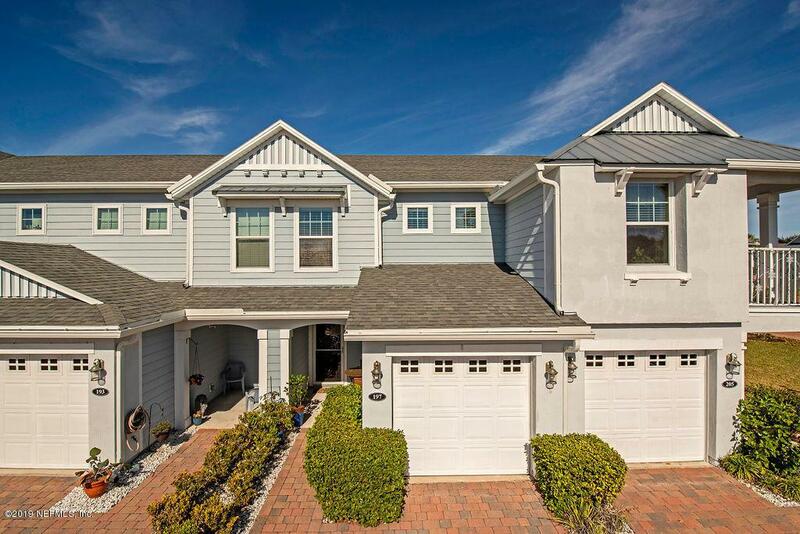 Enjoy easy island living in this immaculate, move in ready, coastal inspired town home with direct SERENE LAKE VIEWS. Entertain in flowing downstairs living area open to the newly renovated kitchen featuring solid wood/soft close cabinetry, gorgeous tile back splash & granite counter tops. 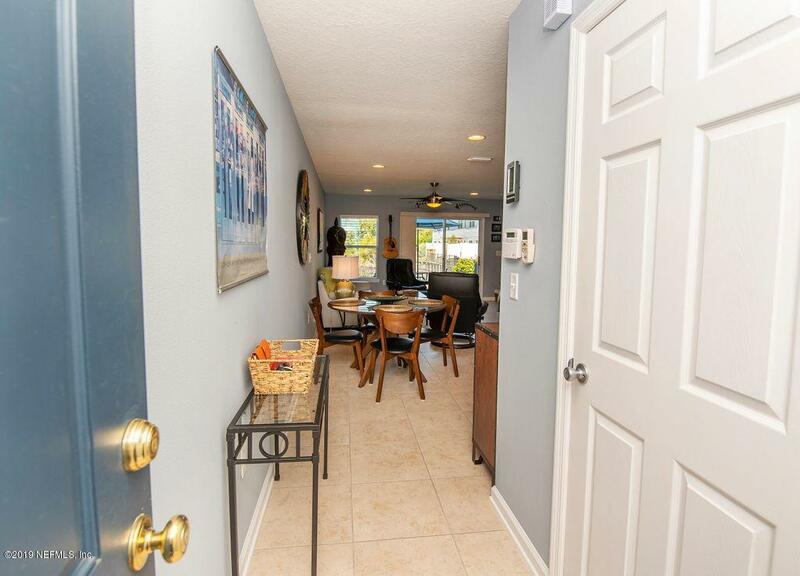 Maintenance is easy with tile flooring downstairs and newly installed hardwoods upstairs. 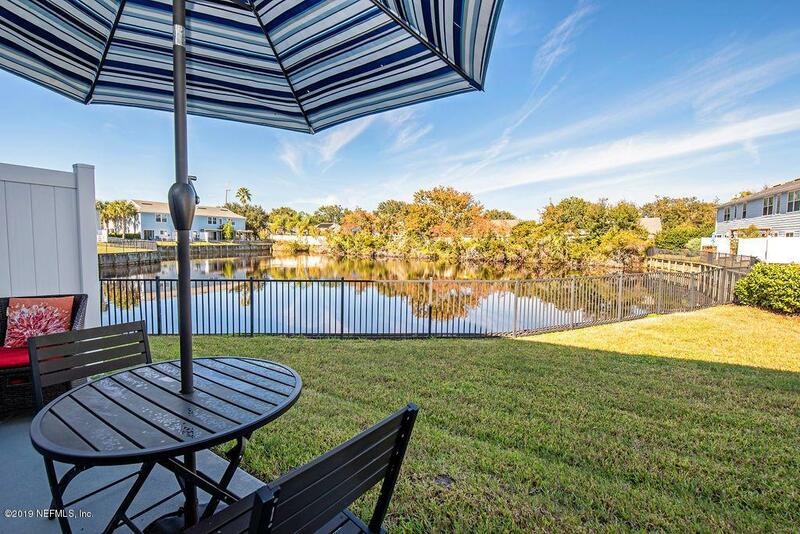 Take advantage of Florida living at its best by grilling out & dining alfresco on the private patio overlooking lake. This will also be your go-to spot for morning coffee or nighttime stargazing. Town home is just a bike ride away to white sandy beaches, events such as Farmers Markets, free concerts, great restaurants and State Park. 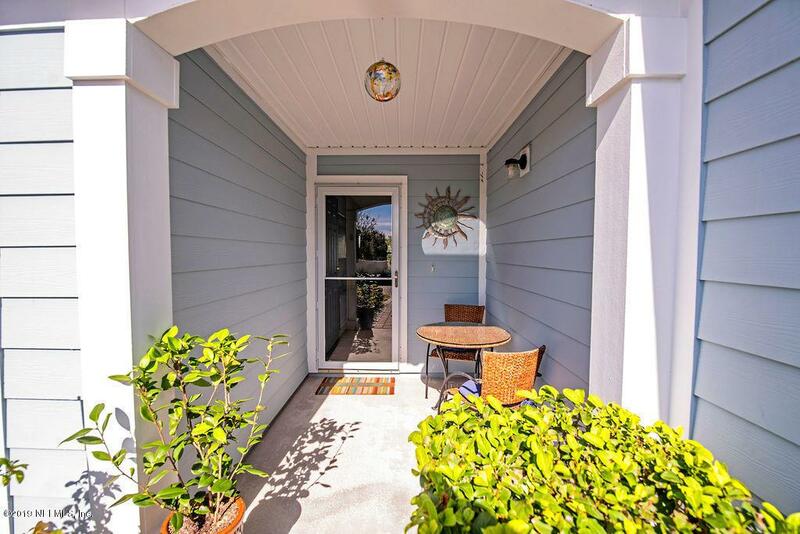 Unit enjoys plenty of storage + one car garage.Your new casual, beach life starts today!